This year, many TAG members submitted entries for the Royal Academy Summer Exhibition. 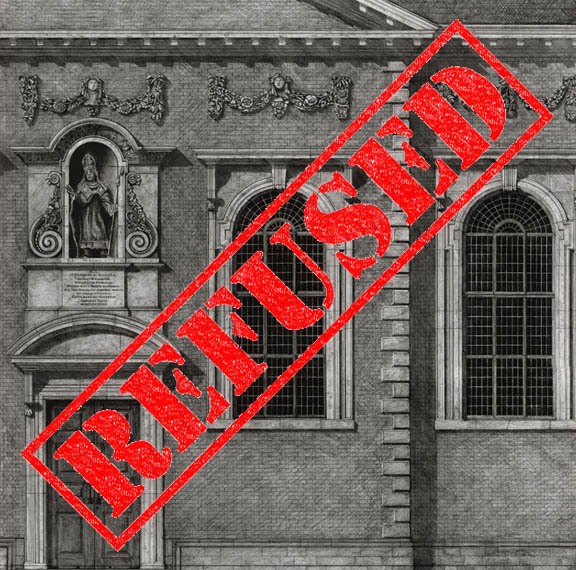 So far all but one from over 20 submissions have been flatly refused and all these entries, which include many fine architectural models, exquisite drawings, stone carvings and plasterwork will go into TAG’s own exhibition. This will be held at the Art Workers’ Guild, 6 Queen Square, London, WC1N 3AT. There will be a party from 6.30 to 9.30pm on Thursday 14th June to celebrate and publicise the fine work being produced by TAG members, but seemingly unrecognised by the judges for the Royal Academy. Come along and judge for yourselves! Do keep an eye on the NEWS page of the TAG website as news items are posted there in between mailings of the Newsletter.